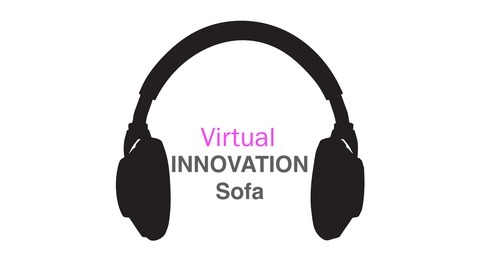 Your innovation podcast where corporate innovators and industry experts are interviewed on all things innovation, digital innovation and future business models. Will ask them about their strategy, methodologies, will seek their advice on the biggest challenges facing disrupters like you and gain their thoughts on future opportunities. 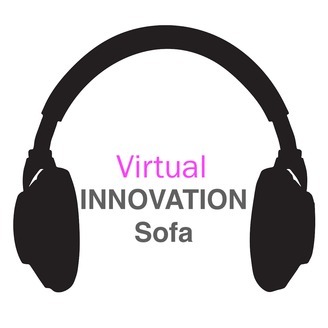 Looking into what it takes to drive innovation, the differences between a platform business and traditional business models and key technologies that will impact communication and collaboration for the better.